The information contained in this web site is for general guidance only. Given the changing nature of laws, rules and regulations, there may be omissions or inaccuracies in information contained in this web site. While we have made every attempt to ensure that the information contained in this web site has been obtained from reliable sources, O’Connor & Associates is not responsible for any errors or omissions, or for the results obtained from the use of this information. In no event will O’Connor & Associates, or employees thereof, be liable for any decision made or action taken in reliance on the information in this site or for any consequential, special or similar damages, even if advised of the possibility of such damages. Web site addresses mentioned in this site referring to sites other than the O’Connor & Associates site are maintained by third parties over whom O’Connor & Associates has no control. 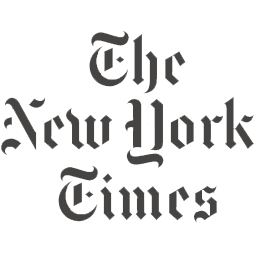 O’Connor & Associates cannot attest to the accuracy or any other aspect of information contained in other web sites. 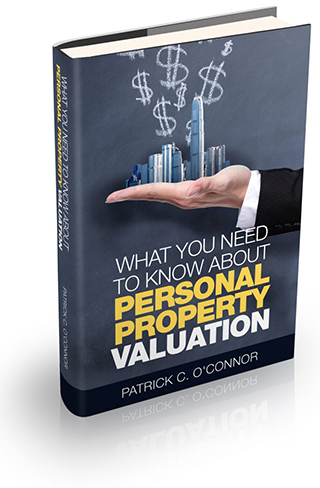 Patrick O’Connor is the author of Cut Your Property Taxes, a book that empowers individuals to challenge the appraisal district to reduce assessed property value. Mr. O’Connor is also the co-author of Big Data in Real Estate: Be a Millionaire. He has published more than 75 articles, is a frequent speaker at real estate conferences and has been interviewed by local and national media, including CNN, Fox, MSNBC, GlobeSt.com, Monthly Finance Magazine, Mortgage Compliance Magazine, Houston Chronicle, The Wall Street Journal, The New York Times, USA Today, National Real Estate Investor, Houston Business Journal, The Appraisal Journal, and The National Apartment Association’s UNITS Magazine. Founder and president of O’Connor and Associates and of Enriched Data, Mr. O’Connor is a graduate of the University of Houston and Harvard Business School with a master’s degree in business administration. He has over thirty years of experience in commercial real estate including; appraisals, property tax reduction, compiling a national database of all properties, sales and mortgages in the U.S., and federal tax reduction. O’Connor and Associates has hosted monthly functions for the Houston commercial real estate industry for most of those thirty years where industry leaders have provided insight into current and future trends. Passionate in his desire to protect property owners, Mr. O’Connor has developed the Property Tax Protection Program™ which affirms O’Connor’s role as an advocate for property owners. The program has encouraged appraisal districts to comply with laws regarding the timely submission of evidence prior to the hearing and properly scheduled hearings which present only lawful evidence. It has also encouraged appraisal districts to consider unequal appraisal. The property tax team at O’Connor and Associates believes property owners can spend their money better than the government. They believe that allowing taxpayers to keep more of their money is a public good. O’Connor’ s intent is to appeal the property tax for every property every year, and to appeal it to the highest level necessary that makes sense, including, in some cases, arbitration and coordinating judicial appeals. The total number of administrative hearings which the O’Connor and Associates team has completed is over 2,000,000, and the number of arbitration cases and judicial appeals they have coordinated totals over 50,000. O’Connor & Associates, is the largest independent real estate research and appraisal services firm in the Southwest, conducting business nationwide. As president of Enriched Data, O’Connor is an entrepreneur and innovator whose “Big Data” technology is poised to change how appraisers and real estate professionals do business across the United States. 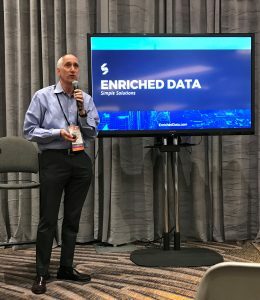 Enriched Data is one of the largest enriched real estate databases in the United States; aggregating and standardizing every property in the U.S. and enriching the data through crowd sourcing, data verification, real estate professionals, and public and private data sources. By Patrick C. O’Connor, M.A.I.